LR84571 – Laminating Rolls 457mm Wide 80 Micron. Meter 457mm Laminating Rolls 80 Micron- 58mm Core. 100 Metre Length. High Gloss Clear Film. 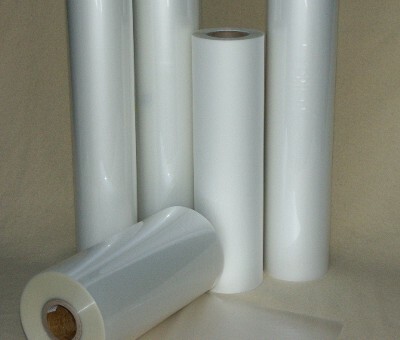 Meter 457mm Laminating Rolls are Premium Printshop quality with excellent Adhesion and Clarity. Meter 457mm Laminating Rolls are easy to work with and ensure a smooth & even lamination. Great for Posters , Maps & Educational Materials.Ideal for Printshops and Schools.